Baking and chocolate go hand in hand. 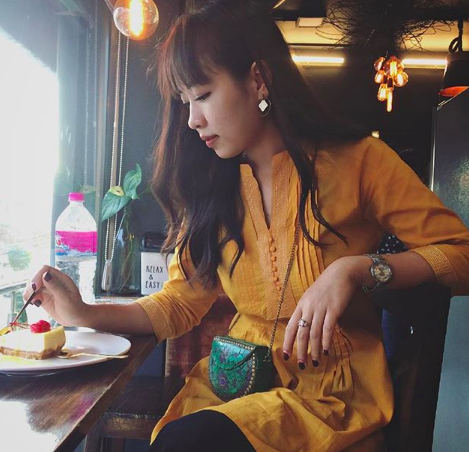 For Gitana Singh from Delhi, baking has always been her therapy and a souce of relaxation. A generous soul, Gitana loves gifting the goodies she makes, to friends and family, all the while experimenting with new flavours and toppings. This gave her the idea to start her handmade chocolate venture called “Cocoa Bark Series” last summer. With a wide variety of experimental combinations to choose from, Gitana makes a wide variety of customized chocolates – exactly the way her customers want it. So let’s get to know this multi-talented chocolatier a little bit more. 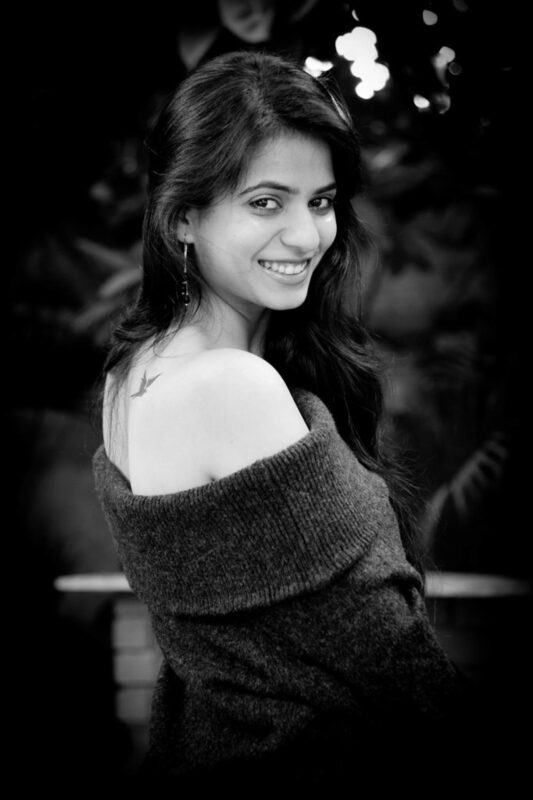 Today, we chat with Gitana Singh, a young musician, foodie and entrepreneur from Delhi. She talks about her handmade chocolate venture, “Cocoa Bark Series” and her journey as a stage artist. 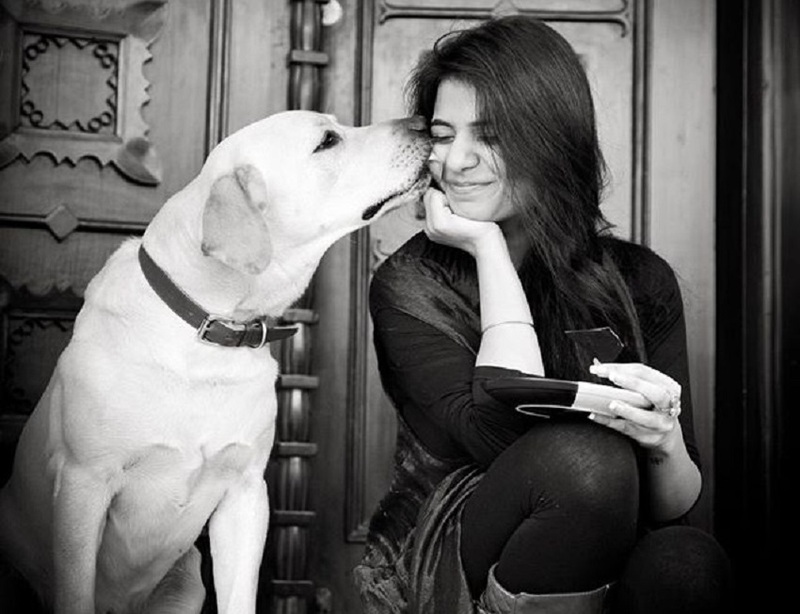 Read on to find out more about this lovely soul. 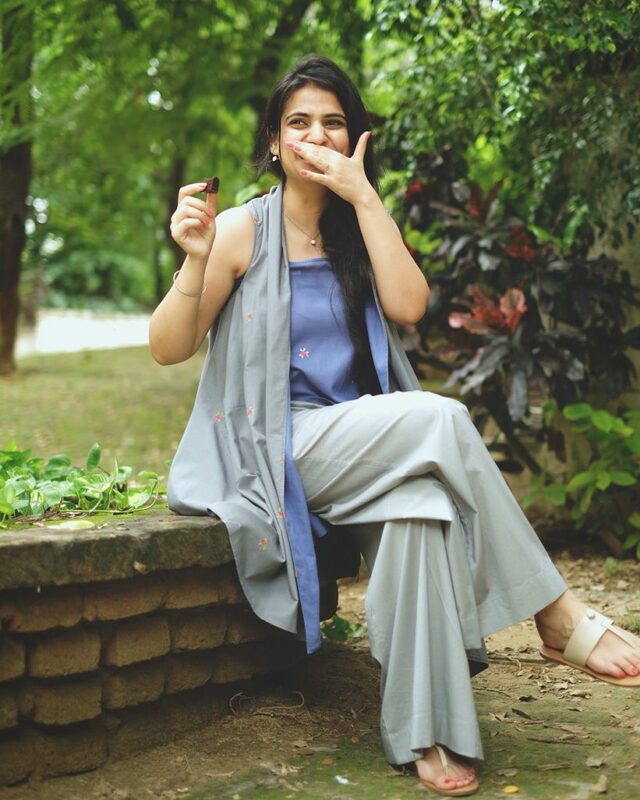 Gitana Singh, from New Delhi, is a singer, musician, foodie and owner of “Cocoa Bark series”, boutique handmade chocolate barks. Hey Gitana! Thank you for speaking with us. Tell our readers a little about yourself. My name is Gitana Singh. I was born in Delhi and have pretty much lived there all my life, with a few short periods away and tons of travel. 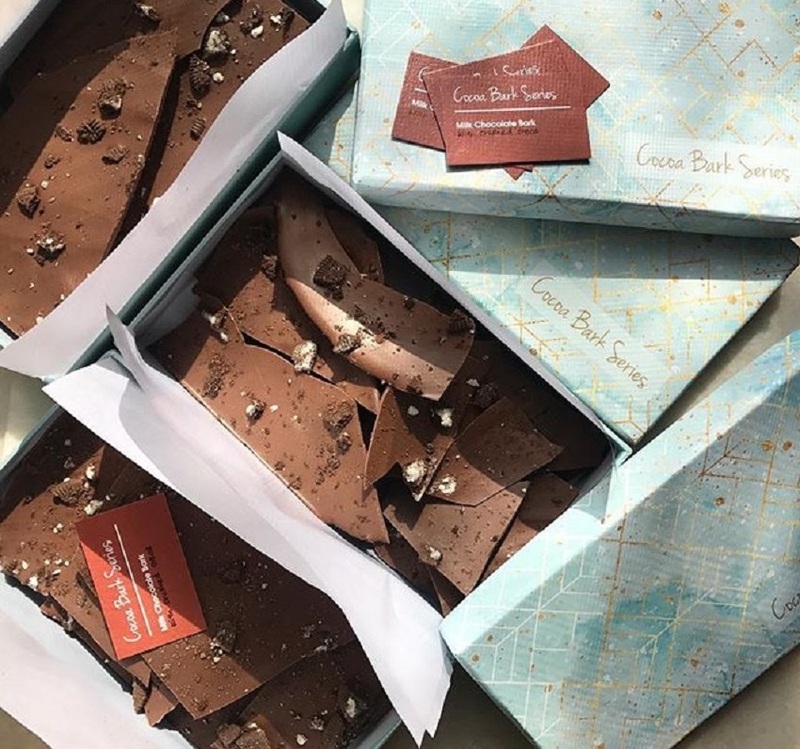 I run a boutique chocolate bark brand called ‘Cocoa Bark Series’ and also love music and theatre. I dabble with some occasional shows and gigs, whenever time allows me. I am also, somehow, managing to give my time to work as and with a Success and Leadership Coach to help people get the best results from different dimensions of their life. 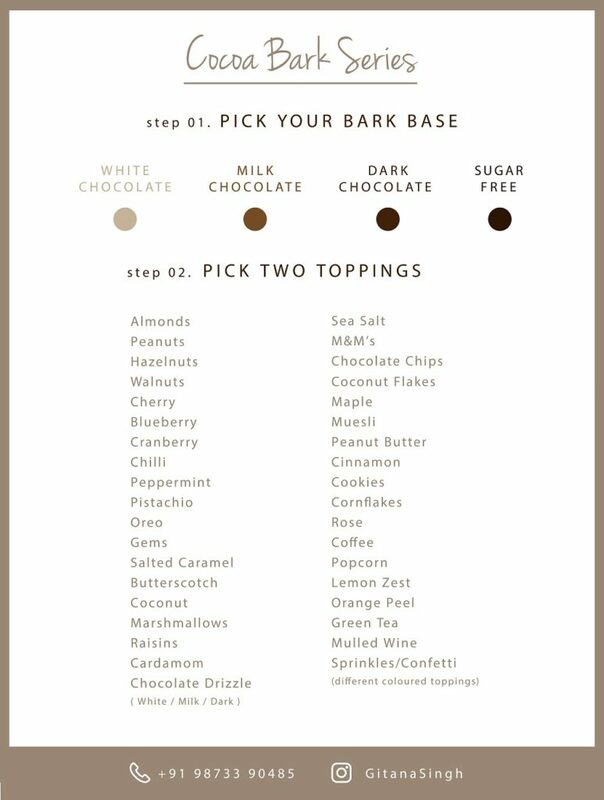 Tell us more about ”Cocoa Bark Series’. What and who inspired you to start this chocolate venture of yours. 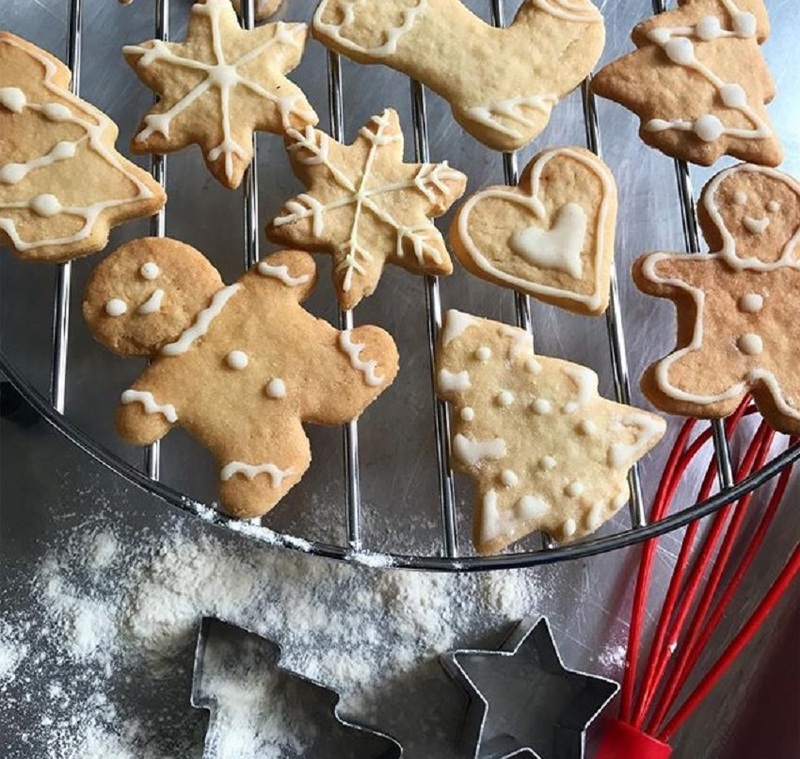 I’ve always loved cooking and baking and often found myself spending time in the kitchen. Be it after a long workday or when I feel stressed, baking has always been therapeutic and it totally relaxes me! “I was in this quest of making things and finding people to give it to, and I decided to ask my family what kind of chocolate they would like. I gave them a bunch of different toppings and flavors to pick from and found myself experimenting with all kinds of techniques and combinations to create their perfect chocolate bark! 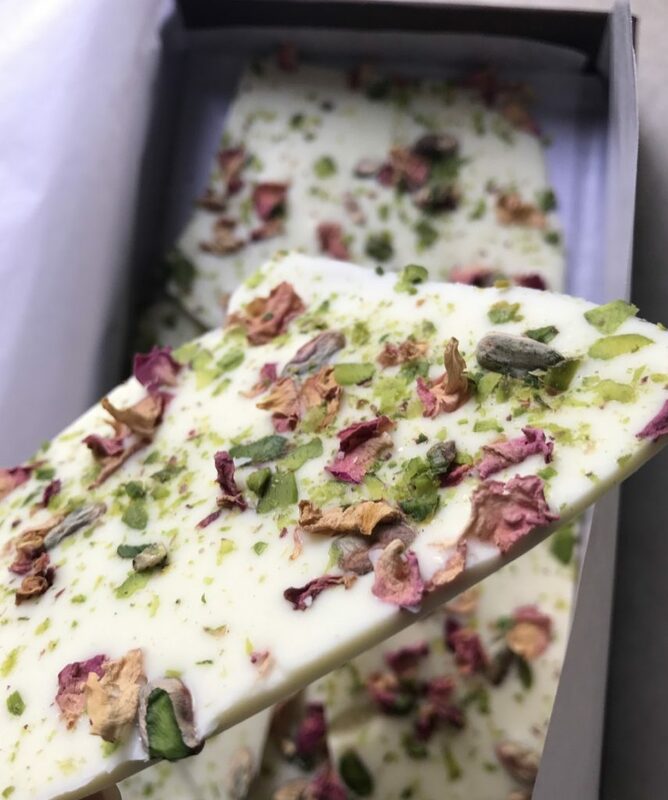 Inspired by the flavours of the middle east, White Chocolate Bark with Rose and Pistachio, handmade by Gitana. 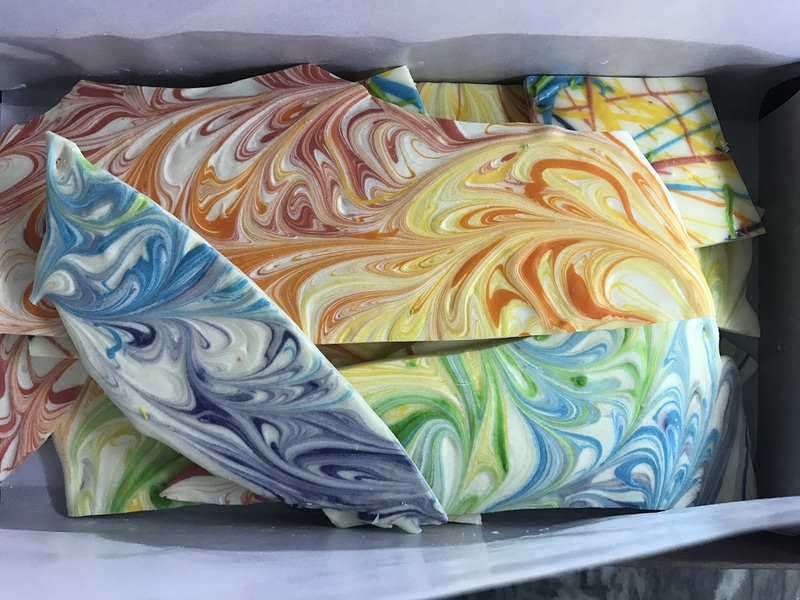 A vivid mixture of tangerine, peppermint, mint and strawberries swirls on a white chocolate bar by Gitana. “Boxes of Love” Special Valentine’s Day Chocolates made by Gitana. How have your roots and upbringing influenced your work or working style? 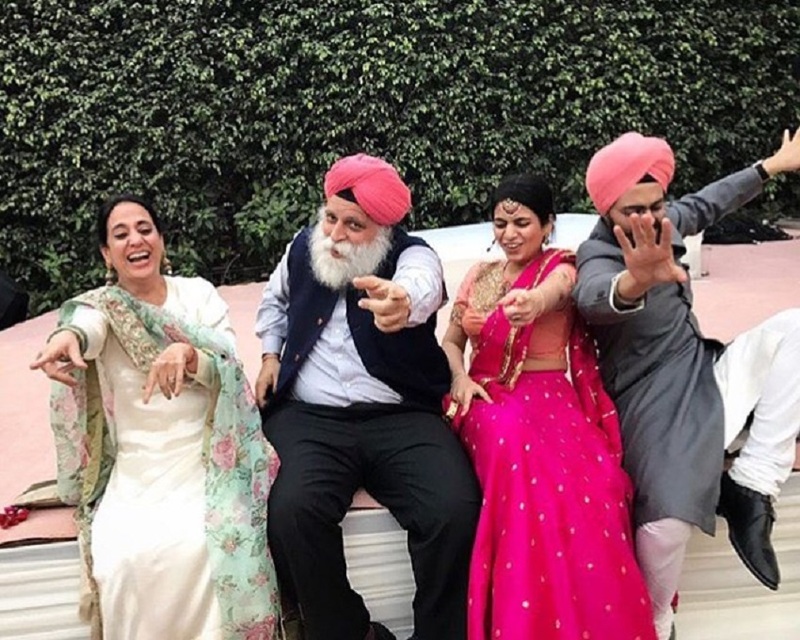 Gitana (2nd from right) with her Mum, Dad and elder brother, Prithvi at a wedding party. Gitana having a lovely Father and daughter dancing moment with her dad. I have always wanted to be a bunch of different things. I don’t think I have ever had a road map and ever saw myself doing one particular career or job. But rather, I have always been drawn towards doing what makes me feel happy and feel right. 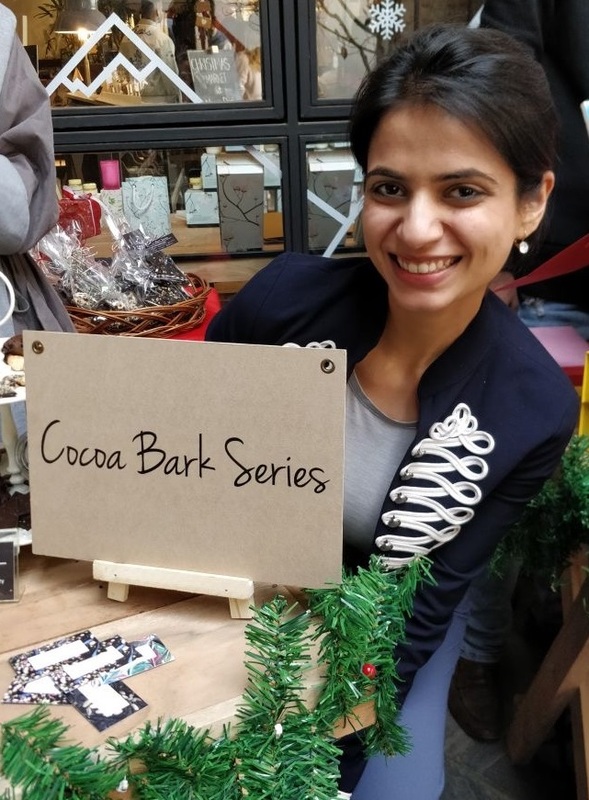 Gitana displays products from ‘Cocoa Bark Series’ at Christmas pop-up market. Gitana displays products from “Cocoa Bark Series’ at Christmas pop-up market. 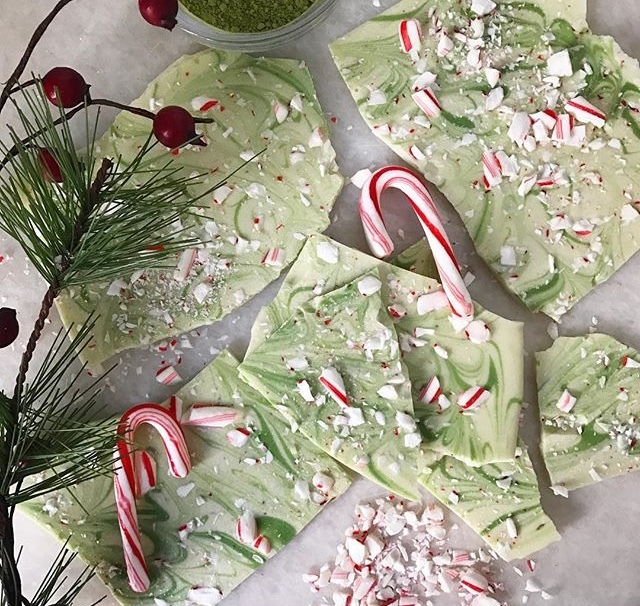 White Chocolate Matcha and Candy Cane Bark – a special Christmas combination made by Gitana. What has been the biggest challenge you’ve faced in your journey so far? What have been some key learnings as well? The biggest challenge for me has been putting myself out there on social media. I never liked the idea of sharing every detail or photograph with everyone or making my profile public, but now I think it’s really not that scary. 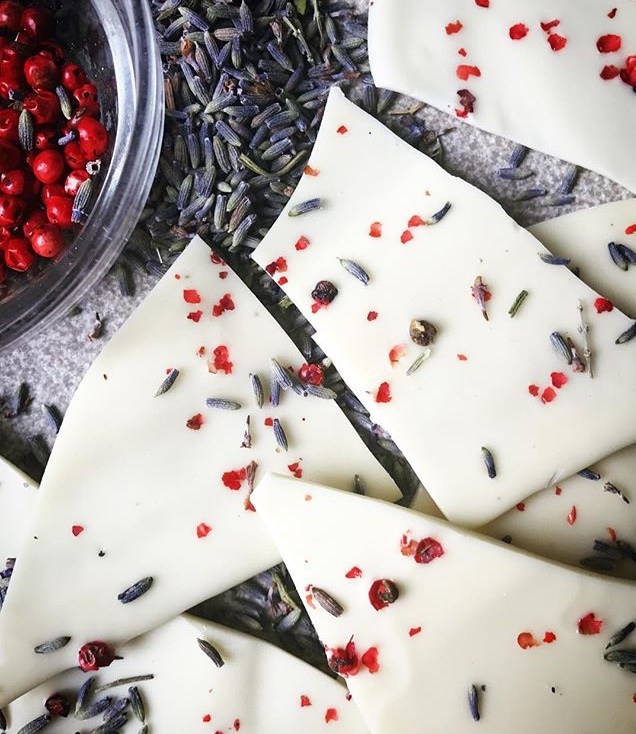 White chocolate bark with Lavender and Pink Peppercorns. Gitana in her happy place – at home with chocolate and her dog Ziffer. The main thing I sell is chocolate barks which are very thin, unevenly hand broken pieces of chocolate. They are completely customizable. You can pick from a range of different flavours to make your own combination of textures and toppings. I also make cakes, chocolate pies, ice creams, and more as and when I get requests. 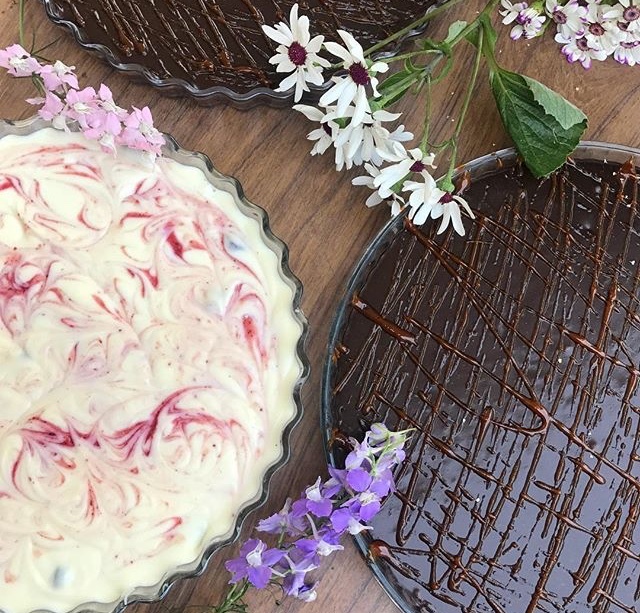 Dark chocolate salted caramel pie and white chocolate mixed berry pie by Gitana. 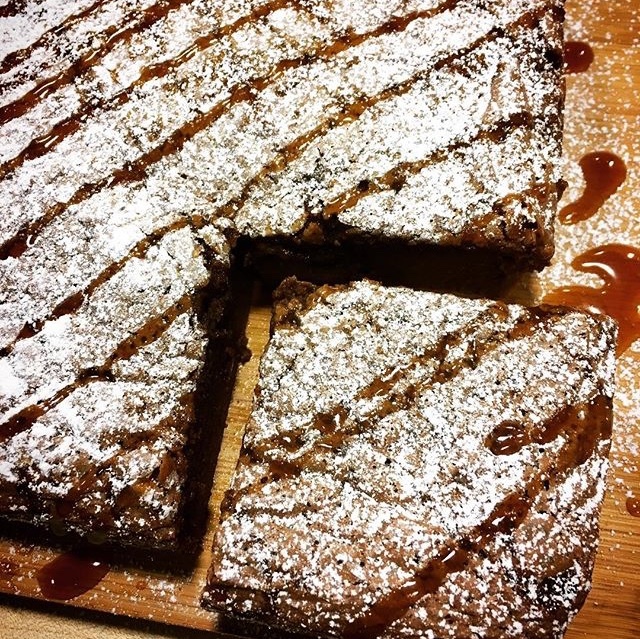 Nutella and sea salt brownies with caramel drizzle by Gitana. Hot chocolate mixes, perfect for the winter season by Cocoa Bark Series. Don’t forget to check out the Cocoa Bark Series website to place your order for the festive season! What else keeps you busy? What’s brewing on the music and theatre front? 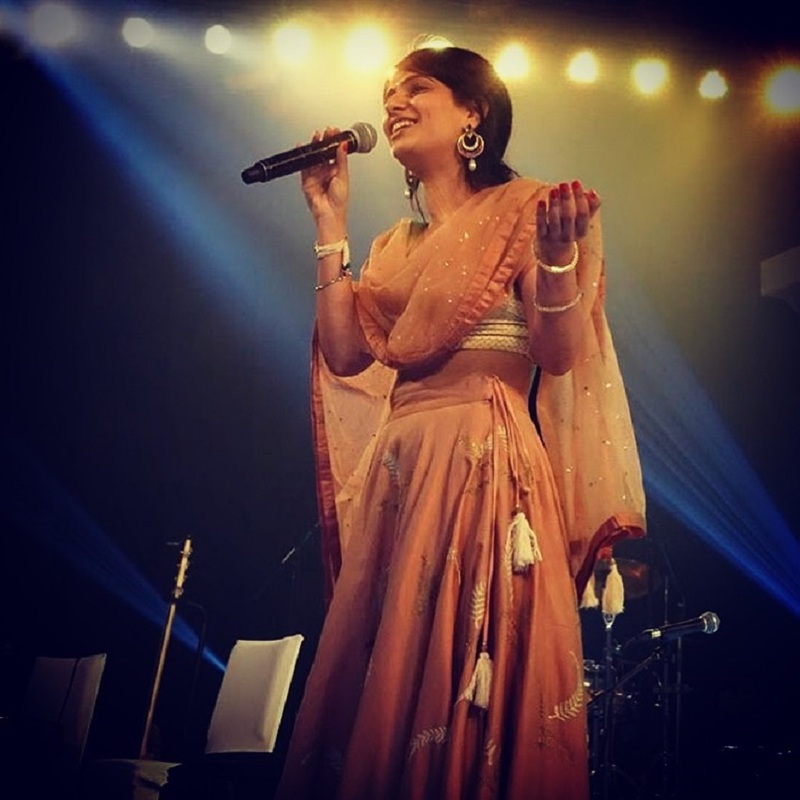 I love music and I love singing and I always try to keep this part of me alive by doing performances and shows whenever possible. I’ve studied opera for 5 years, spent a summer at Berklee School of Music, given Trinity music exams, worked as a production manager for 4 years, backstage management, performed in plays, operas, concerts, etc… I have cherished each opportunity I’ve gotten. My next show is Aladdin, which will be in Mumbai where I’ll be performing on stage as well as working backstage! Gitana on stage singing at her friend’s wedding day. Keep up with Gitana’s work by following her on Instagram. Next Post“The Fact That We Were All Rebels Brought Us Together Through Punk Music:)” | A Chat With Indie Punk Rocker Girls From Delhi & Arunachal – The Vinyl Records!